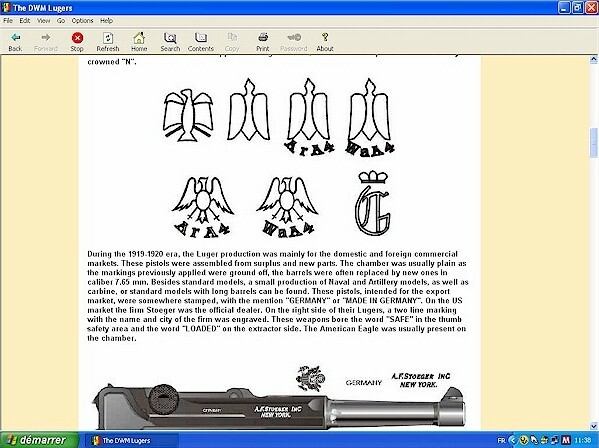 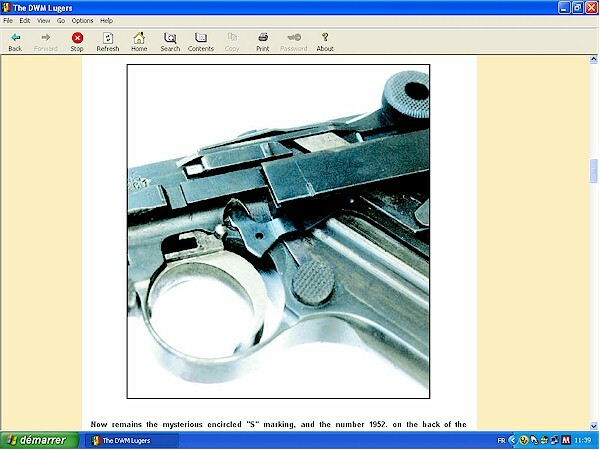 Most Lugers collectors and knowledgable amateurs in the field of handgun collecting are probably aware of the German firm DWM and its role in the development of the Luger. 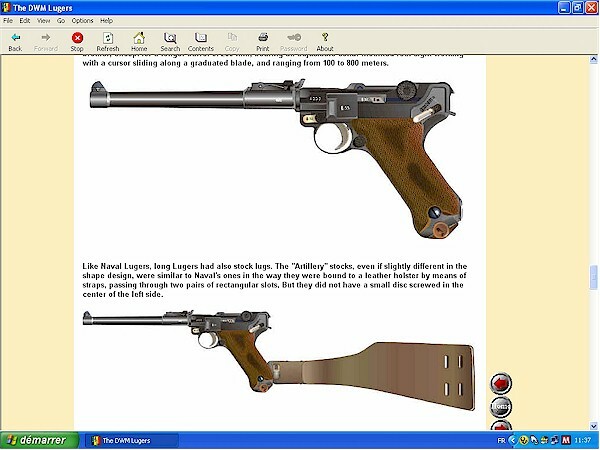 But, many of those who will one day have a WW II Mauser made Luger may not have any idea of the history of the development of the Luger which begun during the 1890's. 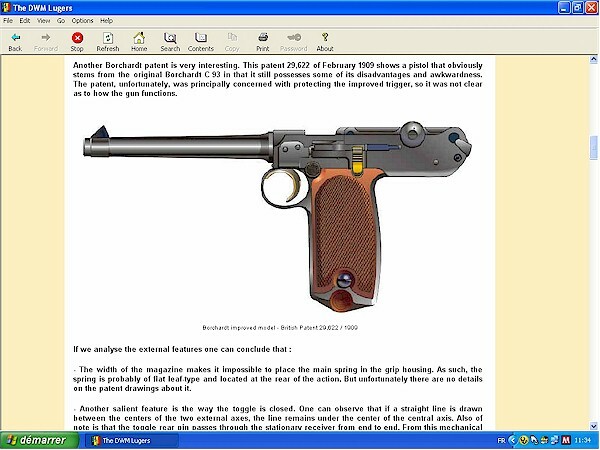 It is an interesting story of the evolution of the Borchardt pistol, from its being a new concept and workable pistol, with some noticable drawbacks, to the handsome and unique Luger that was mass produced in the first half of the twentyth century. 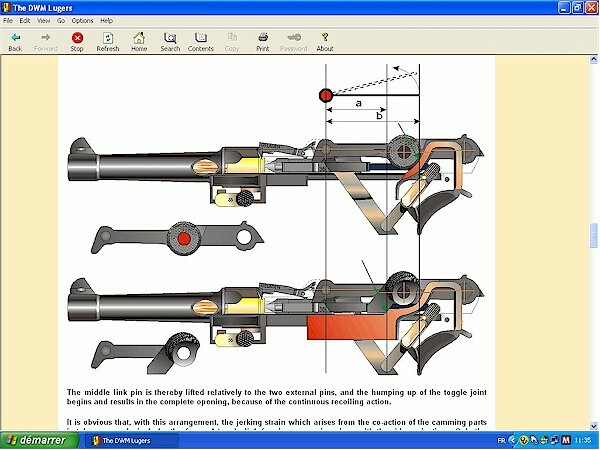 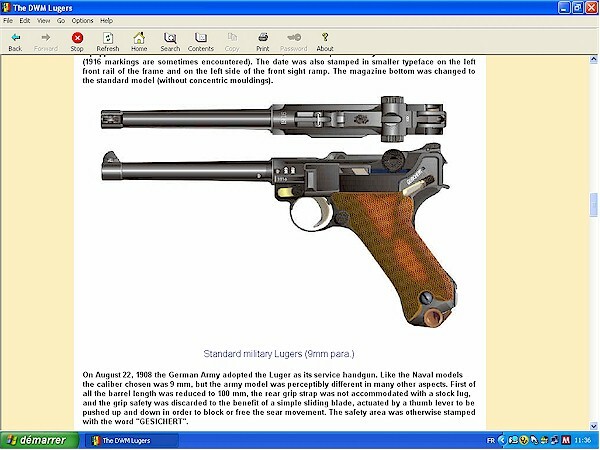 The firm DWM firm owned the original Luger patents and produced the weapon until the manufacturing capability was transferred to its subsidiary firm Mauser in 1930. 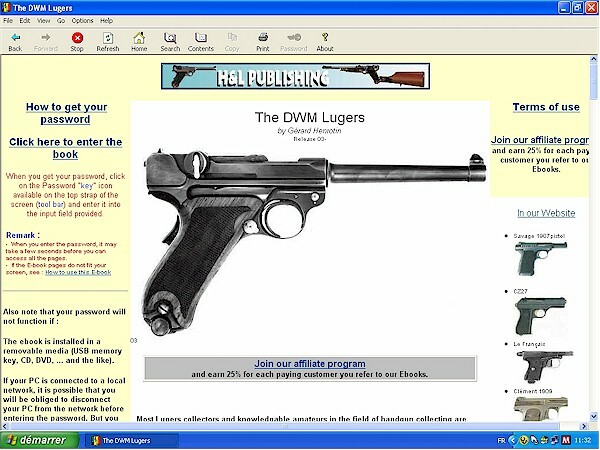 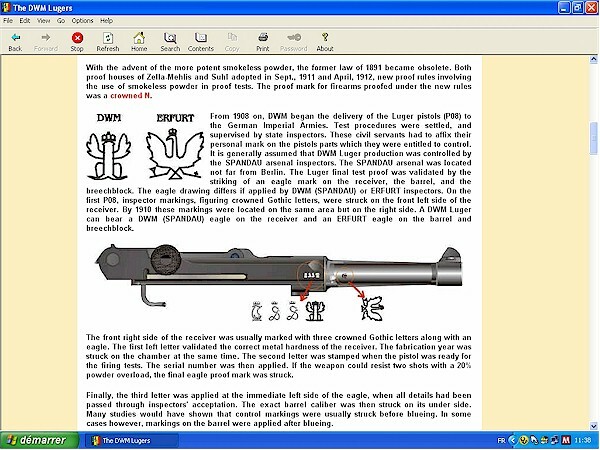 During the years it was manufactured by DWM, many models of the Luger were produced, and many countries tested it and bought it for their armed forces. 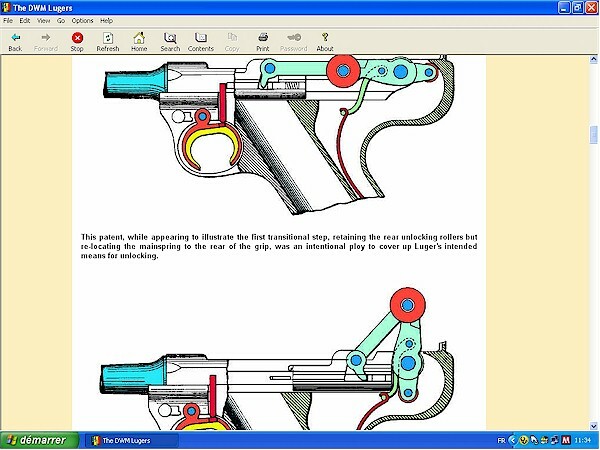 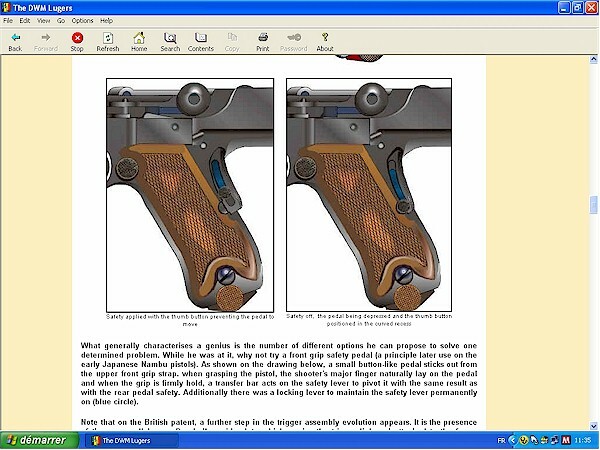 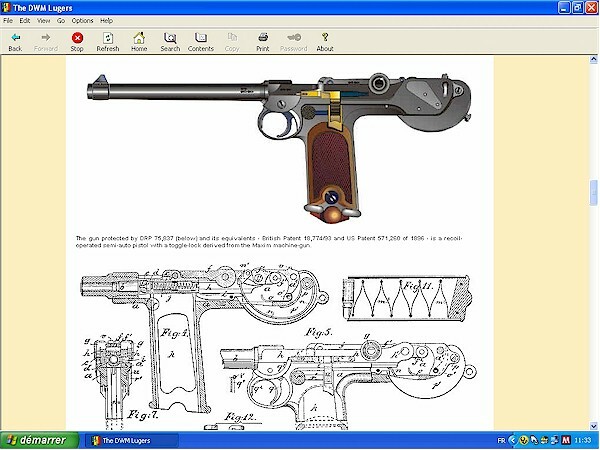 This E-book focuses on the firm DWM with an emphasis on the interesting time period when George Luger worked on, and made improvements to the Brochardt - Luger pistol. 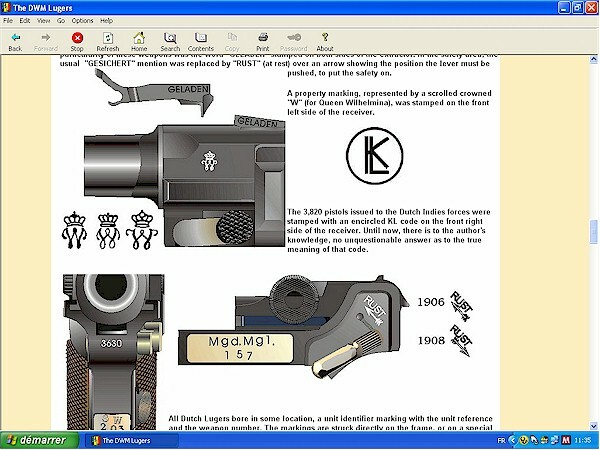 - How fakers are helped. 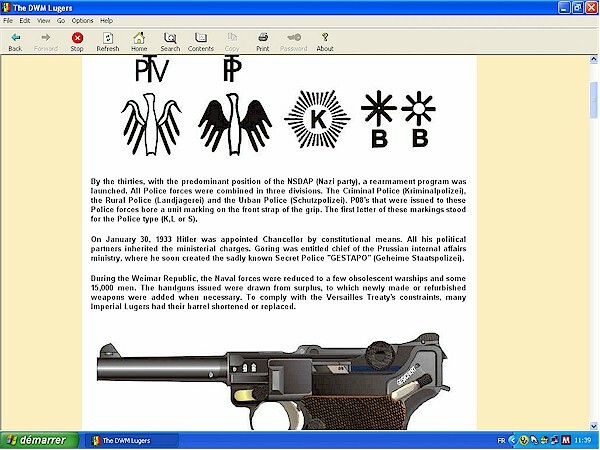 A rare piece of "History"